For the cost of a handful of chiropractors or physical therapy visits, you can own a high-quality inversion table built by one of the leading suppliers of inversion tables. Our products are made to last and will help you live the life you want to live - unhindered by your back and body. Using an inversion table for just minutes has a day can have a profound impact on the health and feeling of your entire spine. The HealthGEAR Inversion Table ITM 7.0S Deep Tissue Shiatsu Massage and Heat revolutionizes the traditional inversion table with the added benefit of a warming deep tissue massage for faster recovery. Our patented shiatsu heat & massage table provides incredible relief for muscle aches and back pressure. 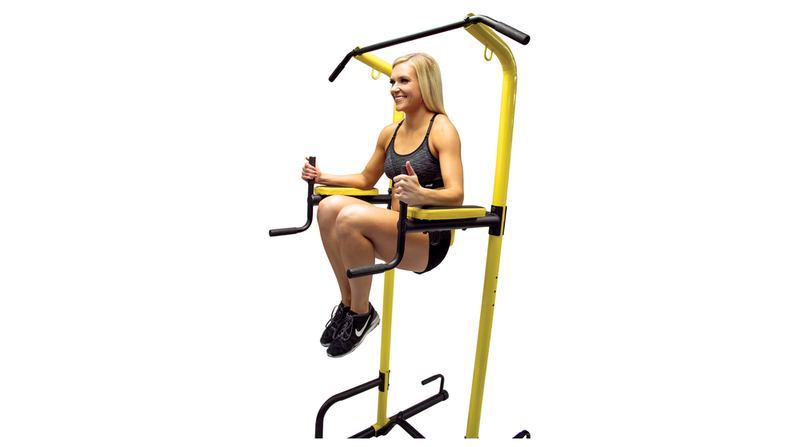 The largest & sturdiest inversion table available on the market with a 400lb weight & 7'0" height capacity. We lead the space with this high performance design. In this product, we provide a vibrating massage & heat pad that could be detached and used anywhere. Sign up with your email address to receive news and sales.